Brief History ： New Zealand was originally inhibited by Maoris and was only discovered by the western world in 1642 by Abel Tasman of the East India Company. In 1769 captain James Cook of the British Navy first set foot on New Zealand and led to its colonization in the early 19 century. 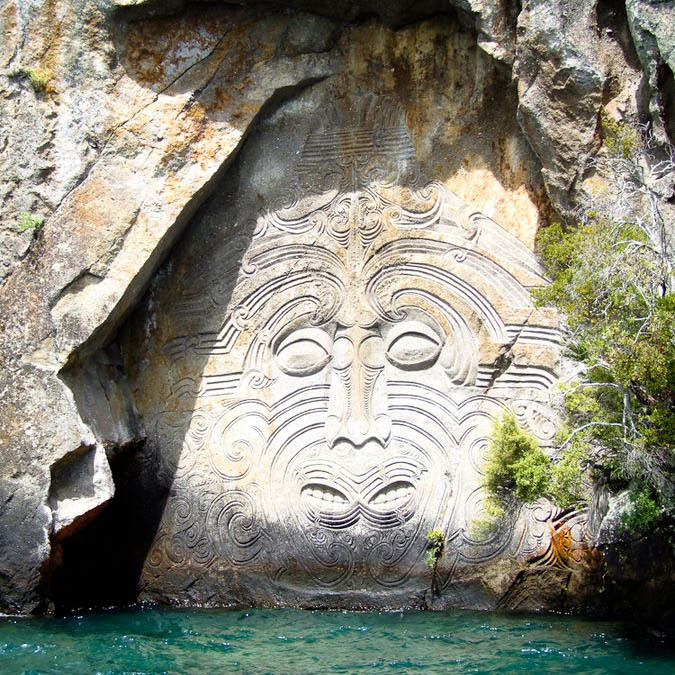 When the Europeans first migrated to New Zealand, the Maori population was around 1 million. However in the early 19th century a number of wars were fought and the Maori population was significantly reduced. Currently, the total Maori population in New Zealand is approximately 500,000. In 1833 New Zealand was governed by the colony of New South Wales which had little control over its population. On the 6th of February 1940 the Treaty of Waitangi was signed between the British government and the Maori chiefs which acknowledged the sovereignty of the British crown; in other words, New Zealand officially became a colony of the British empire. The self-governing of New Zealand was granted in 1852 with the implementation of New Zealand Constitution Act. On the 26th of September 1907 New Zealand became a British dominion and achieved political autonomy. In 1919 New Zealand was invited to the Paris Peace Conference and gained international recognition. The independence of New Zealand was gained in 1947 with the adoption of statute of Westminster. Demography ： The total population of New Zealand stands at 4,280,000 people (2008) with an average population density of 15.229 person/km2. 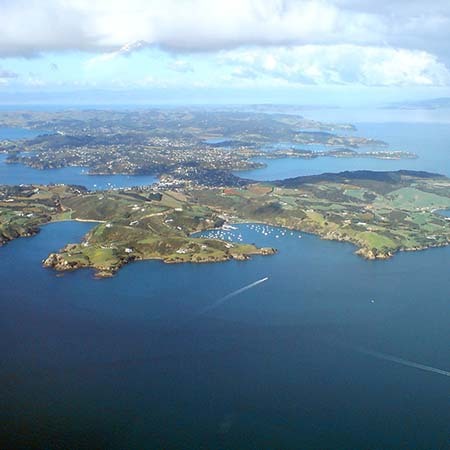 75% of the New Zealand’s total population resides in North Island leaving South Island with a population of 1,013,800. In terms of ethnicity, New Zealand’s population consists of 78.8% European, 14.5% Maori and 6.7% Asians. Auckland, Wellington and Christchurch are the 3 most populated districts in New Zealand with 30.7% of the population residing in Auckland and 11% in Wellington. Maori is the most populated minority ethnic group. 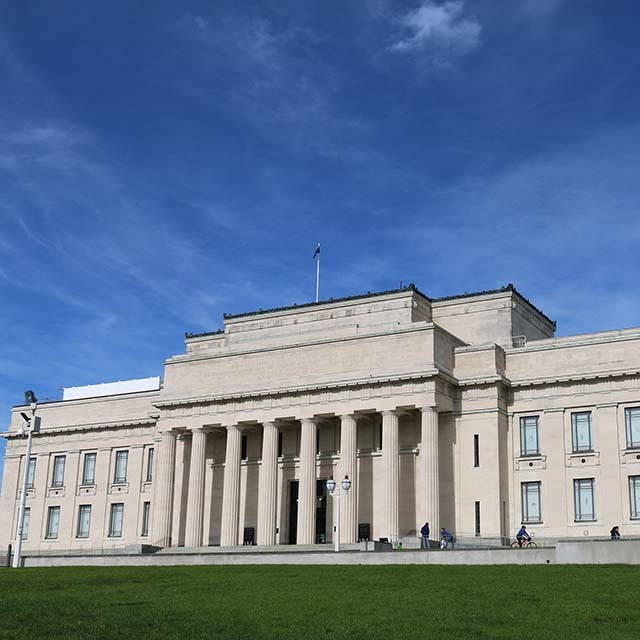 Politics ： The New Zealand government employs a parliamentary system and its election procedure consists of a mixed member proportional electoral system. There are over 120 representative seats for “Members of Parliament” (MP). During election, the party with the most seats becomes the House of Representative of New Zealand for 3 years. Geography ： New Zealand is located in the Pacific Ocean between latitudes 29oS to 53oS and longitudes 165oE to 176oE. In term of shape New Zealand is long and narrow with a length of 1600km along its main axis (North-North-East) and a maximum width of 400km. New Zealand is consisted of 2 main islands with a total area 268,680km2 ; roughly the size of Japan, California and slight bigger than England. 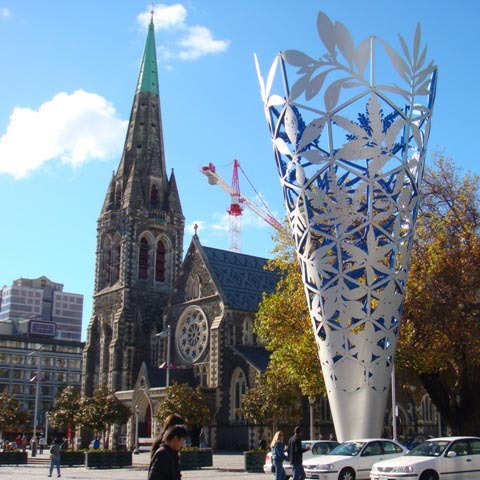 Religions ： 70% of New Zealand residents are either Christian or Catholic while the remaining 30% are divided into several different religions. 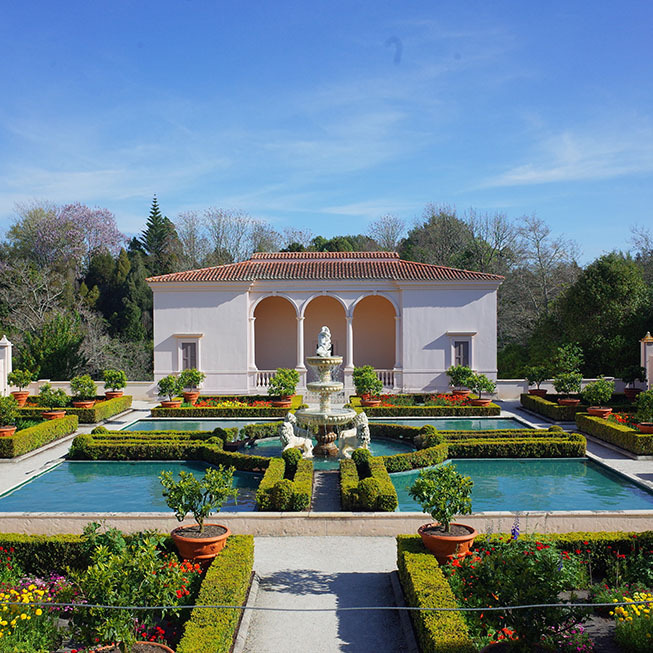 Religious centres such as churches, temples and monasteries can be found in all major cities. For students with special dietary requirements due to religious beliefs (such as fasting or vegetarianism), the school and homestay family will respect their requirement but prior notification is required. 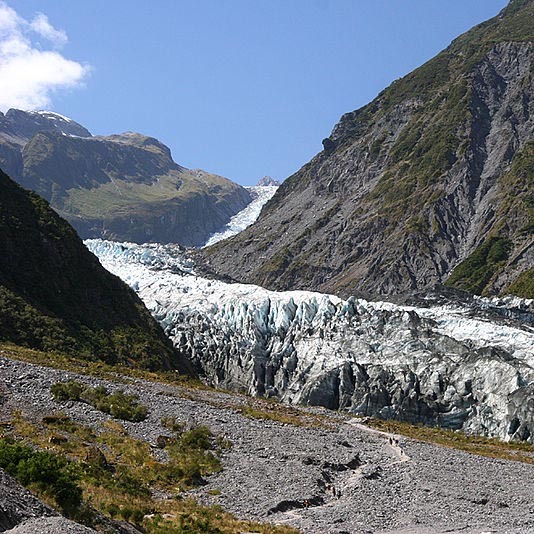 Climate ： The climate in New Zealand can be described as a tropical oceanic climate. Being in the southern hemisphere, New Zealand’s season is the opposite to the northern hemisphere . 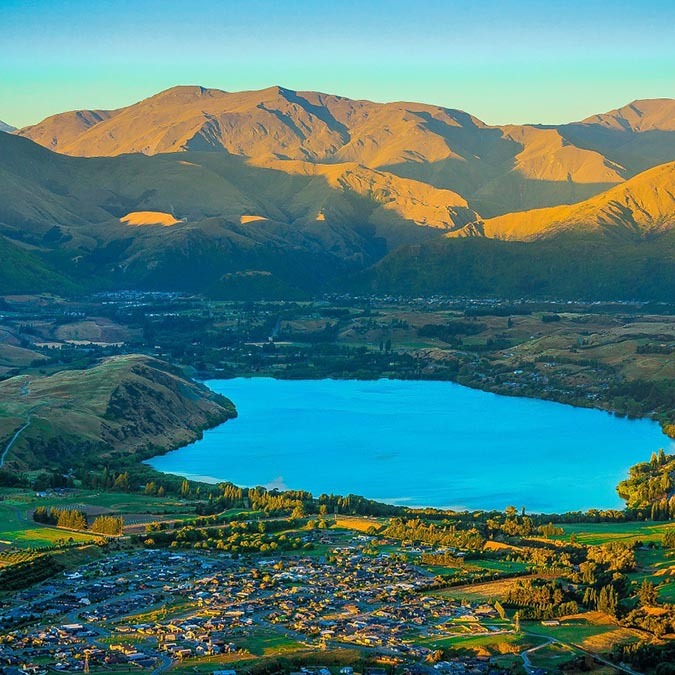 New Zealand’s summer goes from October to February; with its long day light and warm nights, the summer season is suitable for outdoor activities. From March to May is New Zealand’s autumn; although the temperature is colder than summer the overall weather is still nice and activities like swimming is still possible. The temperature continues to drop with the arrival of winter from June to August. 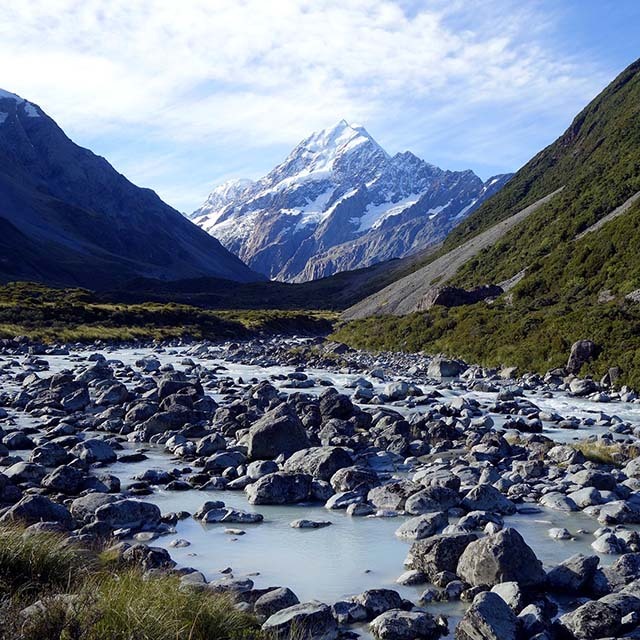 During the winter, many areas in the North Island experience heavy rainfall while the Southern Alps is covered in snow. For areas of little rainfall, this is the perfect time to spectate glaciers and other sightseeing. Time zone ： The New Zealand Standard time (NZST) uses daylight saving; in winter NZST is 12 hours earlier than coordinated universal time (UTC +12) while in summer NZST is UTC +13. New Zealand is very close to the international date line and is one of the first countries to change day; in particular, the Chatham Islands (NZST+45) and Gisborne city are the first to welcome a new dawn. New Zealand is a paradise for exotic birds; the famous Kiwi bird is among the earliest inhabitants of New Zealand. Kiwi is a flightless, nocturnal bird named by Maoris based on its cry; with its long beck and fur like feathers, this cute bird is an icon of New Zealand. Despite a millennium of forestationforestry, a quarter of New Zealand’s land is still dense forest. These forest areas are mostly preservedpersevered as national parks which prohibits exploitation. The forests of New Zealand include rainforest with abundant vine and ferns. The silver fern is symbol of New Zealand. In Maori legend, the silver fern was originally an aquatic life and was invited to grow in the forest to guide the Maoris. With its characteristic silver-white colourization on its underside, the silver fern can reflect off moon light and illuminate the forest during the night and helps the Maoris to find their way. Pictures of silver fern and its inspired Koru symbol can be seen throughout the country and is a New Zealand icon. 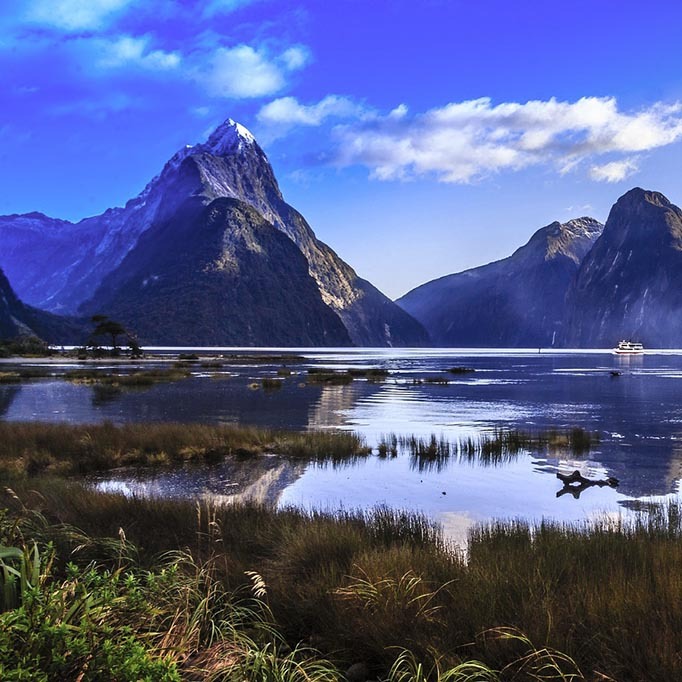 New Zealand is dedicated in preserving its environment and wildlife, with 13 national parks, 3 marine reserves and hundreds of nature reserves and wildlife sanctuaries, roughly 30% of New Zealand’s land is protected area. 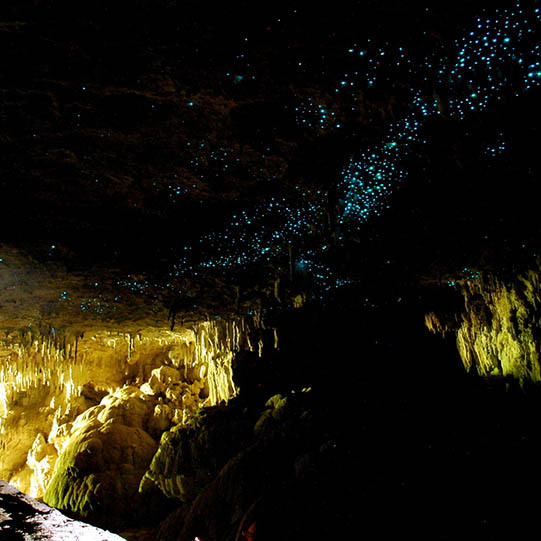 Because of this, New Zealand possesses a wide range of natural landscapes and wonders. 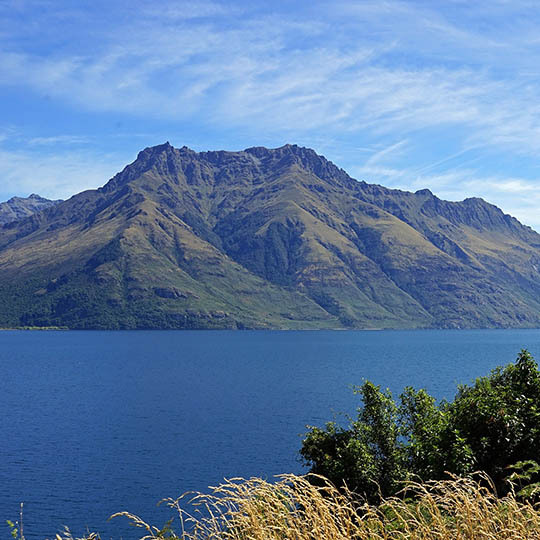 With sceneries of mountain range, desert, glacier, forest and volcano throughout the country, the wonders of New Zealand attracts tourists all over the world. Currency ： New Zealand currency mainly in cents and $ (dollars) as a unit, there are two kinds: banknotes and coins in circulation which have 10 cents, 20 cents, 50cents, 1 dollar, and 2 dollars coins, and 5 dollars, 10 dollars, 20 dollars, 50 dollarsand 100 dollars banknotes. The currency exchange rate ： Foreign currency can easily found in the bank, some of the hotels, the international airport and major cities in the currency exchange offices, which were converted into New Zealand currency. All major credits cards can be used in New Zealand. Hotels, banks and some shops accept traveler’s checks. Banks: Monday to Friday 9:30-16:30 (except holidays). All towns have banks and automatic teller machines (ATMs) located in everywhere across the country. 24-hour automatic teller machines can be found in each school campus or near banks around the campus and bank will supply ATM cards to the customer, in order to avoid carrying large amounts of cash to run around. Overseas students must hold a passport to each bank to open a bank account. Post office: Monday to Thursday 8:00-17:00, Friday 8:30-18:00. The stamps can be bought in supermarkets, bookstores and grocery. The letter to be sent within the city take one day to arrive, you will need 2-3 days to be sent to other places. For Express airmail, the next day will be able to arrive. Shops: Monday to Friday 9:00-17:00, some stores to extend the hours of operation stores on Thursday or Friday, most of the shops business hours are 10:00-13:00 in the Saturday. Credit Card: Foreign universally accepted with “Visa” and “MasterCard” or “American Express” credit card logo. If your credit card is not labeled with the above logo, you should consult before shopping with retailer whether to accept your credit card. You can also check whether the cashier accepted your credit card logo. Please note that if you use credit card to pay for goods or services, retailers may charge a higher rate, but should have a clear indication on additional charges incurred. Traveler’s checks: designed for travelers with signature later can use as banknotes; There is two signature area, One Signature at the Signature written area, this can be advance signed. Another signature used by the beneficiary of the Counter-Signature signature; to take to traveler’s checks, it is best to immediately check number, amount, as well as the issue of bank write in the memo, in case of stolen, lost, etc., before they can apply for a replacement. Voltage ： New Zealand voltage is 240 volts triangle oblique plug. Electrical products, and voltage of 110 volts have two different plug shape, carrying 110 volts electrical supplies need to use adapter plugs and transformers. Inside all airports are equipped with the help of white phone, you can ask the flight situation or emergency, dial 0 can be turned on; from any phone in case of an emergency, dial 111 for help (fire, police, ambulance and search for rescue). New Zealand’s public telephone: Telephone card (green phone booth), coin (blue phone booth) and credit cards (yellow phone booth). They can make international long distance, and instructions for use is indicated in the phone booth. Most common telephone is Telephone card phones, phone cards can be purchased at gas stations, bookstores and newspaper store. Roadmap for going to the nearest phone card retail point is shown in phone booth. Payphone minimum five cents per call; credit card phone every 2 dollars each. New Zealand’s telephone number can be found on the internet: White Pages (civilian telephone) and Yellow Pages (classified business phone). Before going to New Zealand, checking on whether the personal mobile phone provide New Zealand’s international roaming (international mobile roam) function. Also because of high international roaming rates, confirm its rate with domestic carriers before leaving the country. Because New Zealand is a mountainous country, many radio stations, particularly FM programs have a certain limited range. One of the stations is very useful to the travellers, which is the FM88.2 travel information desk, a daily broadcast of 24-hour, and year round service to visitors. 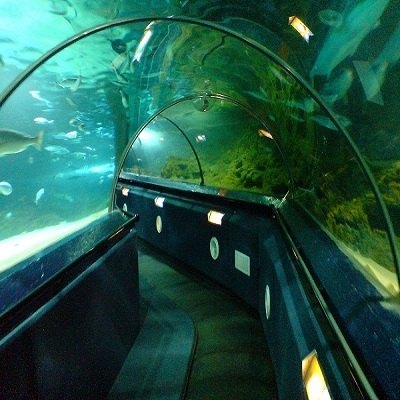 The content for the latest travel information, travel weather forecast, introduced attractions, location and history. Food ： New Zealand “Pacific Rim” cuisine style is influenced by Europe, Thailand, Malaysia, Indonesia, Polynesia, Japan and Vietnam. Cafes and restaurants across the country to provide this combination of features everywhere cuisine, mouth-watering. New Zealanders eat a variety of food, everything from soil products to imported food, New Zealand lamb, venison and beef producer, and produced abundant dairy products, in addition to almost all kinds of fruits and vegetables you can buy them at the store. If you want to taste authentic New Zealand style, point cooked dishes of lamb, pork, venison, salmon, crayfish, Bluff oysters, abalone, mussels, scallops, sweet potato, kiwi fruit and tree tomato (tamalillo), also the most representative of the New Zealand dessert “in Pa Luowa” (pavlova), white cream and fresh fruit or berries Shop made of meringue. In addition to the few senior luxury restaurant in the big cities, the modern trend toward more relaxed coffee – bar-dining style. Exotic cuisine, including Japanese, Indian, Muslim, Italian, Mexican, Chinese, Malaysian-style and Thai. New Zealand’s total of more than 900 Asian cuisine restaurant. New Zealand, do not forget to multi taste of New Zealand wine. New Zealand white wine, especially Chardonnay, Sauvignon Blanc has achieved international acclaim, is also rapidly catching red wine. 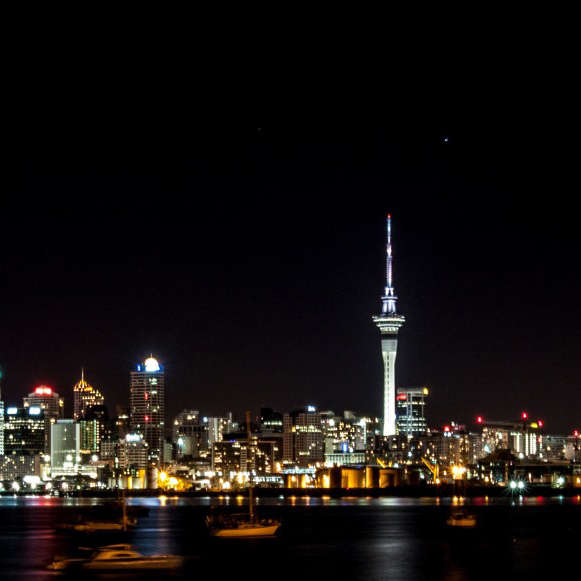 New Zealand most night clubs, restaurants and cafes open seven days a week to provide alcoholic beverages. You can buy alcohol in liquor stores (beer, wine and spirits) and supermarkets (beer and wine) as well. Legally buying alcohol or the drinking age is 18 years old or if your appearance is less than the actual age at the time of purchase, you will be asked to show photo identification to verify acceptable documents including passports, 18 Plus Card, New Zealand driver’s license or international driver’s license. 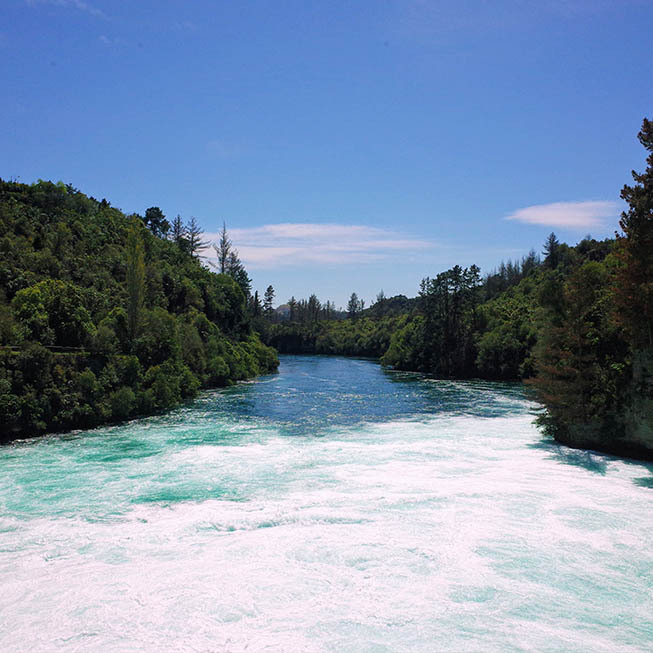 Drinking water ： New Zealand cities and towns all have excellent tap water supply system, the water quality is excellent that can drink directly. Tips and service charges ： New Zealand General Service does not accept tips, even in a restaurant or bar, but visitors can decide whether to pay an additional tip to express their gratitude, New Zealand hotel and restaurant bills do not include extra service charge as well. Clothing ： New Zealand is a very relaxed, informal country, as they dressed relaxed, comfortable, and most of the restaurants and nightclubs accept passengers with casual clothes, men generally do not need to wear a suit and tie, only in large cities a few of the top formal bars and restaurants are exception. 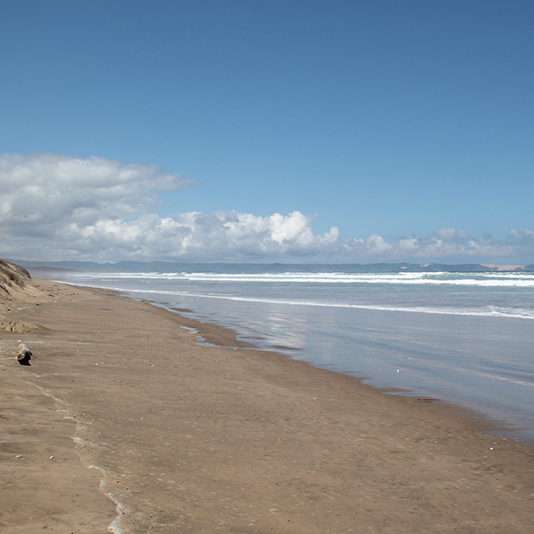 There is subtropical climate in northern New Zealand, which has no obvious rainy season but year round rainfall. Tourists must be ready to rain gear or carry a lightweight waterproof coat or jacket. Here not only has four seasons in a year, or even a day can also be divided into four seasons: like winter in the morning, at noon as spring, afternoon like summer, and evening cool as autumn. For tourists, a trip to New Zealand must prepare a variety of seasonal clothing, ranging from swimsuits to sweaters. Temperature decreases in the summer should bring a light jacket or sweater in case the weather turns cooler or you visit higher altitudes. If it is to visit during the May to September, must equip with warm winter clothes and wear more pieces of clothing. 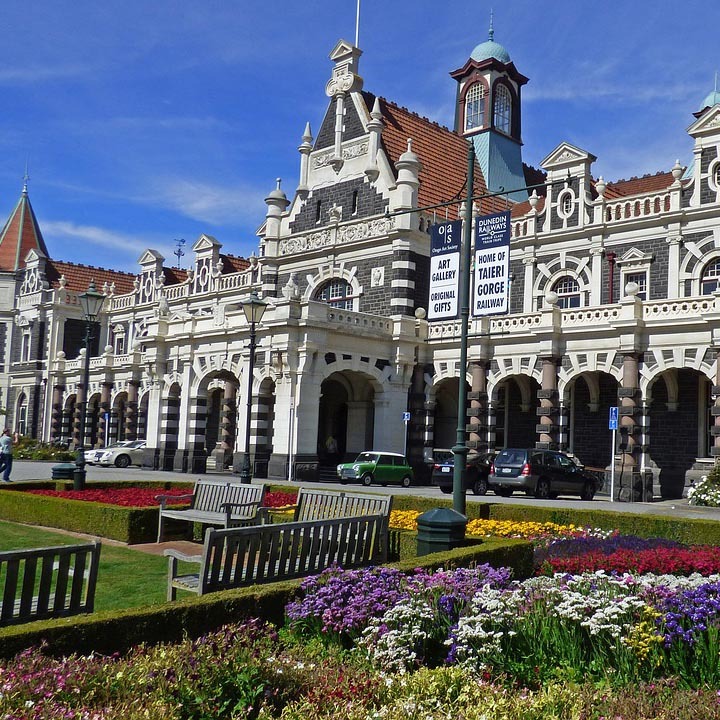 Between New Zealand, the traffic is very convenient, extensive public transportation and domestic air services drive domestic traffic very convenient. There are two main international airport in New Zealand, Auckland in the North Island and Christchurch in the South Island, ,these airports have 24 major airlines to provide a variety of services; directly or transit to North America, Australia, Asia, the United Kingdom, Europe and neighboring Pacific Islands. New Zealand has two major domestic airlines which also connected to all the major cities and in remote areas. In addition, each town and city connected by the railway and bus network system connection. Modern ferry sailing between Wellington and Picton, links the North Island and South Island traffic, transport vehicles and hikers. 2. Driving and road safety. International driver’s license and license: foreigners want to drive legally in New Zealand, you need an international driver’s license, valid for one year, one year after the international driver’s license must be converted to New Zealand driver’s license, each entry New Zealand required in accordance with this provision. Recent legal changes, which means that all drivers (including foreign tourists), while driving must be carrying a driver’s license, driving people only allows the same type of vehicle that shown in their driver’s license. New Zealand Car Rental legal age of twenty-five years old, driver must make sure the driver’s license has not expired, and if the driver’s license is not in English, you must carry a translation of a driver’s license, or to apply for an international driving license. Please purchased car insurance before driving, otherwise once the accident, will be more difficult to get claims; driving should be avoided in order to protect the lives of themselves and others, if possible, public transport will be a better choice. A wide variety of entertainment including cinema, night clubs, restaurants, art galleries, and museums in major towns of New Zealand, otherwise highly distinctive roving cinemas, comedy scene has gradually become a trend. New Zealand local and international superstar rock concerts was scheduled performance on a regular basis, and has five professional orchestras. In addition, the Royal New Zealand Ballet and New Zealand Opera are often on tour. New Zealand offers a wide range of sports and leisure activities, and is known as “the adventure capital of the world”, in New Zealand, people are able to enjoy the fun of leisure activities in the beautiful and unique natural environment, so the New Zealand always attract tens of thousands of tourists and adventurers each year. New Zealanders preference for outdoor activities, where outdoor activities both economical and convenient facilities, and there are a lot of outdoor activities to choose from, such as skiing, golf, surfing, group activities (football, rugby, cricket), as well as adventure activities: or hang gliding, scuba diving, Sailing snow (snowboarding), and mountain climbing. New Zealand is a multicultural country, New Zealand people are from a variety of different race; indigenous people of New Zealand is Maori. At any time, there are social and cultural activities, international film festivals of all kinds international artist concerts, opera performances, art exhibitions, from Maori and to Pacific Islands Cultural Feast presents it’s own way. There are different anniversary in each region, such as the Wellington anniversary Day is on the January 22 nearest Monday. 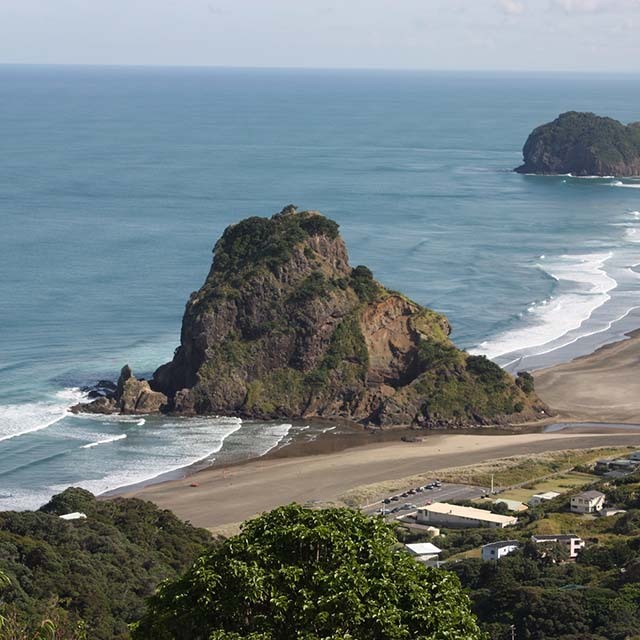 There are more than 80 New Zealand National Visitor Information Centers, which located all over the size of the town and tourist destination. The staff of the country’s tourist information center is well aware of tourist information, such as accommodation, transport, attractions and so on. 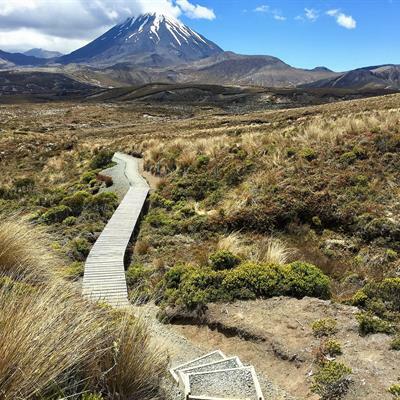 If tourists want to know the most pleasant tour in New Zealand of where to go about, follow the visitor information center sign, will certainly be able to get the most correct and appropriate information. If tourists see a store “Kiwi Host” logo, proved salesman here are trained, excellent service attitude. “The New Zealand Way”: patronize shops or companies linked with this mark, you can get high-quality products and service guarantee. New Zealand there is no danger of snakes and other wild animals, but insects are more, if the fear of being stung, you can rub some cream on skin. In the wild, the water should be boiled to drink after filtering to prevent a tiny parasite called “Giardia”, this parasite will make people diarrhea. 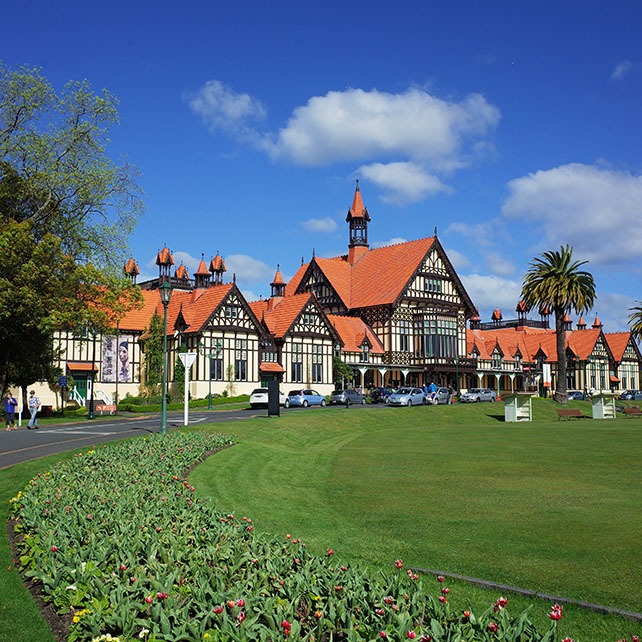 New Zealand has a wide range of shops, from fashion, sports equipment to the Museum of arts and crafts as well as international cuisine, everything. A wide range of international chains like chain stores in Taiwan, also opening new branches in New Zealand. Most shops open from Monday to Thursday, 9:00 am to 5.30 pm, and often postpone business hours on Thursday or Friday till evening (late night). Many shops in big cities operate full day of business on Saturday and Sunday. Supermarkets and convenience stores are open daily, some of the stores open 24 hours a day. New Zealand have a wide variety of goods, works of art, craft shops, art galleries, museums, souvenir to advanced clothing store, the traditional New Zealand souvenirs including exquisite Maori wood carving, bone carving green stone carving (pounamu), and abalone jewelry and jewelry made of shells; New Zealand pottery world famous wool industry is highly developed, you can buy a beautiful hand-woven sweater, beautiful mural knitting goods, antique wool knitting products with senior Shealing. The prices of all goods and services are inclusive of a 15% goods and services tax (GST). The tourists not require tax rebate, but if mailing services to overseas businesses to provide goods, that is no tax charges.